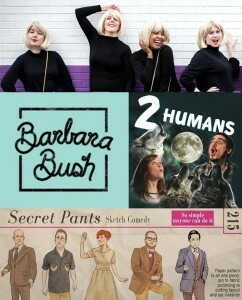 It’s a big week for us here at Philly Sketchfest with our first monthly show featuring ‘the first ladies of comedy’, Barbara Bush and special guest, Nicole Yates. But that’s not all that’s happening this week. 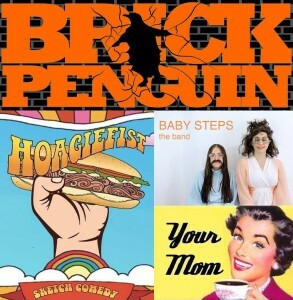 In fact, sketch groups from Philadelphia are honing their material with local shows in preparation for next week’s New York City Sketchfest 2015 at The PIT. 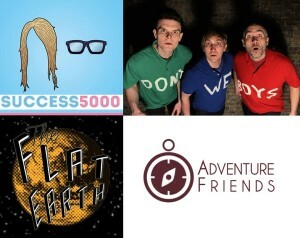 Philly Sketchfest would like to take a moment to alphabetically congratulate the Philadelphia sketch groups accepted into NYC Sketchfest, The Burgundy Boys, Goat Rodeo (PHIT), High Dramma, The Incredible Shrinking Matt & Jacquie, Mean Wendy Band, Your Mom, and the first group to begin preparatory shows this week, Patric Writes Sketches. Patric Ciervo writes sketch comedy. So it only made sense that when he began putting his work on stage that he represent himself as such. And thus was born, ‘Patric Writes Sketches’. Patric’s shows feature a variety of comedic premises while also connecting to a through-line that begins and ends shows. Sketches explore double-standards, re-visits well known fairy tales from a modern perspective and provides fans of both light humor and dark comedy. There is always something for everyone in a Patric Writes Sketches set. Opening the show, ‘People Say I’m Sketch’, the first full sketch set from the up-and-coming sketch writer/performer, Charlie Shulman. A regular at Sketch Up or Shut Up, Iron Sketch and PHIT’s monthly Monologue show, Charlie is irreverent and not afraid to break the fourth wall in effort to get in touch with his audience’s comedic sensibilities. Patric Writes Sketches is written by Patric Ciervo and performed by Sarah Clemency, Shannon DeVido (Adventure Friends), Pete Gerbron, Steve Holland (Best Friends TV) and Pat Reber (Hey, We’re Cool). 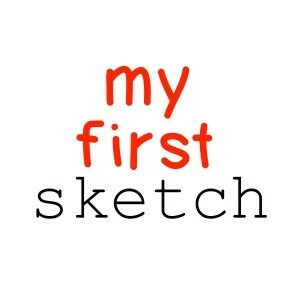 People Say I’m Sketchy features sketches written by Charlie Shulman, Kris Hodge and Megan Carter. Performers include Charlie Shulman, Megan Carter, Kris Hodge, Gene Meyer and Annie Paradis. We’ve been talking about Barbara Bush’s brand-new show since our this website launched. Now it’s finally time. 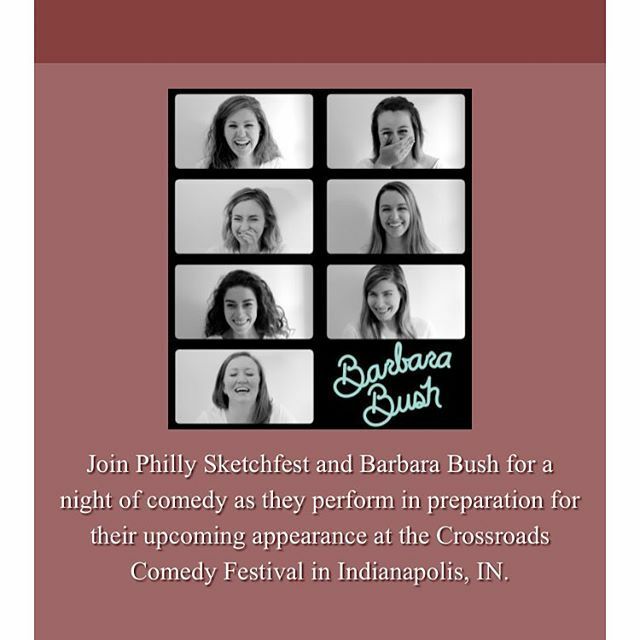 We at Philly Sketchfest can’t tell you how excited we are to host ‘the first ladies of comedy’ in preparation for the upcoming set at the Crossroads Comedy Festival in Indianapolis, IN. Here’s what we know about the show so far without giving away all the surprises… They are performing their festival set in its entirety, there will be singing in a musical number and all ticket sale proceeds will go to the group. We’re happy, we’re excited and we simply can’t wait for Sunday when you all get to see what Barbara Bush and their director, Jacquie Baker, have planned for you. Opening the show, stand-up comedian, Nicole Yates. Nicole is also the host of the DidjaEat Podcast and co-creator of the Black Friday Comedy Marathon at Philly Improv Theater (PHIT). Barbara Bush is an all-female sketch comedy group featuring, Kathryn Amrhein, Jolie Darrow, Julia Hudson, Sue Nelson, Courtney Painter, Shawna Stotzfoos and Nicole Zeits. They are directed by Jacquie Baker.